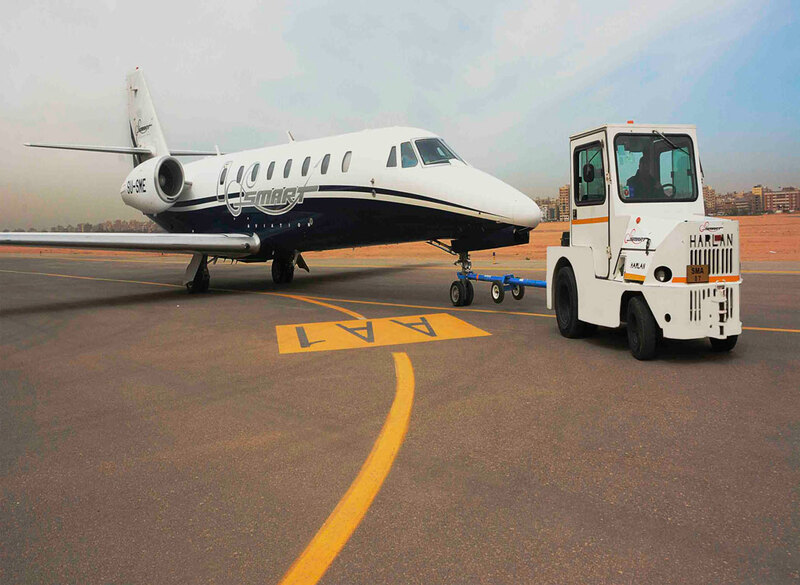 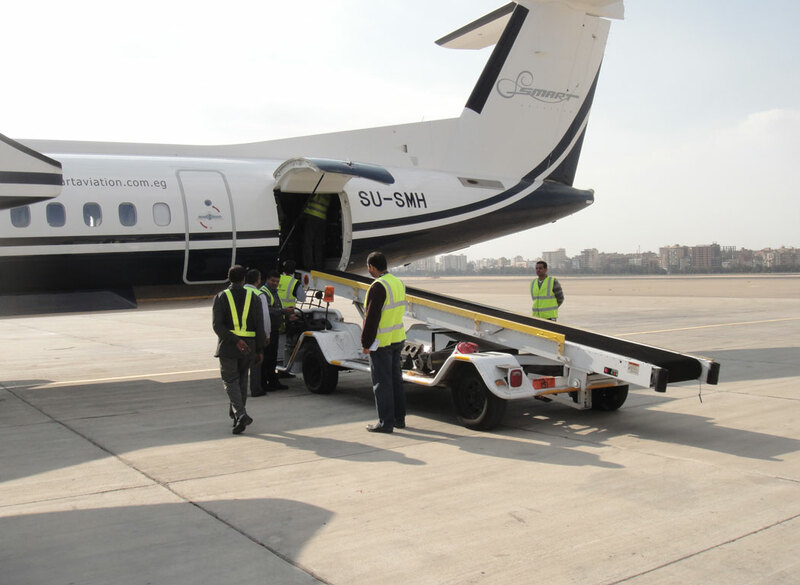 Smart Aviation seeks to provide its clients with perfect performance, reliability and transparency while saving the clients’ valuable time by the careful selection of staff, through training in promptly adapting to clients’ requests, and in-depth support for more difficult requests. 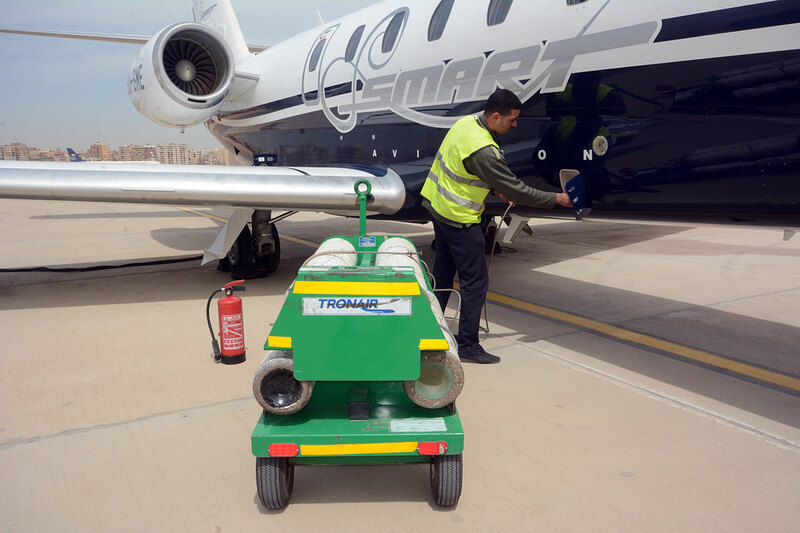 Smart Aviation is your representative before the ECAA (Egyptian Civil Aviation Authority) and all other ports authorities. 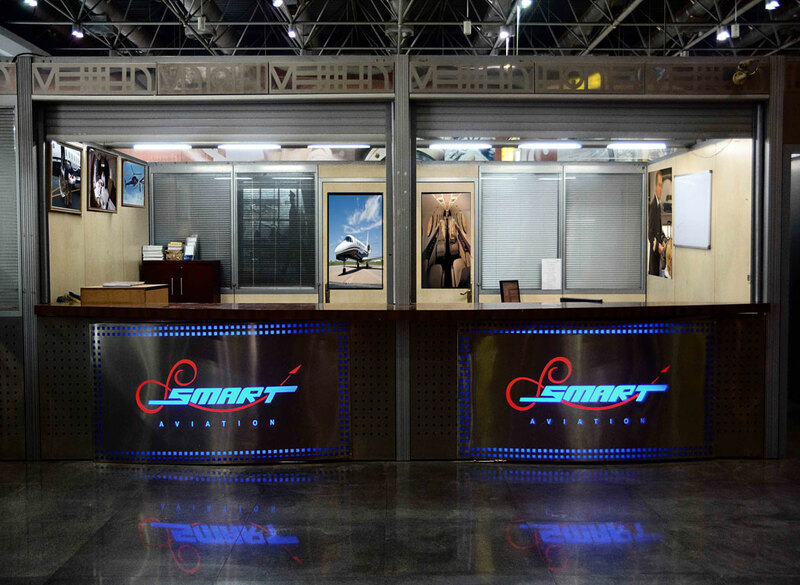 we supervise all your services needed and pay all related fees on your behalf. 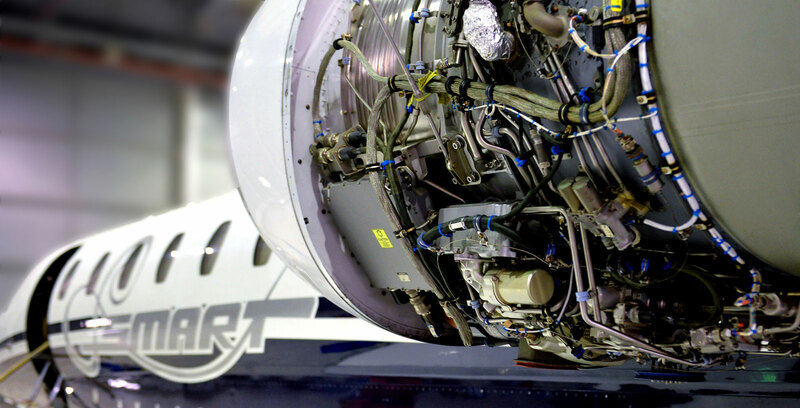 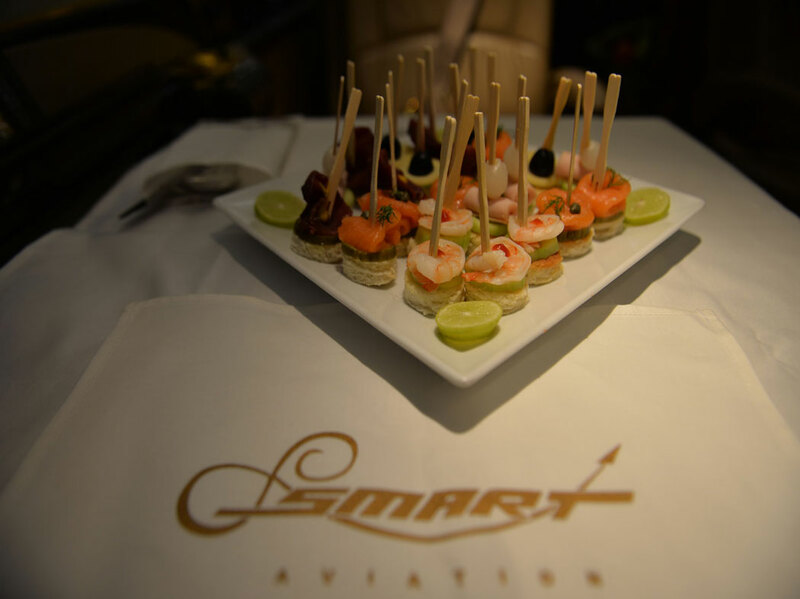 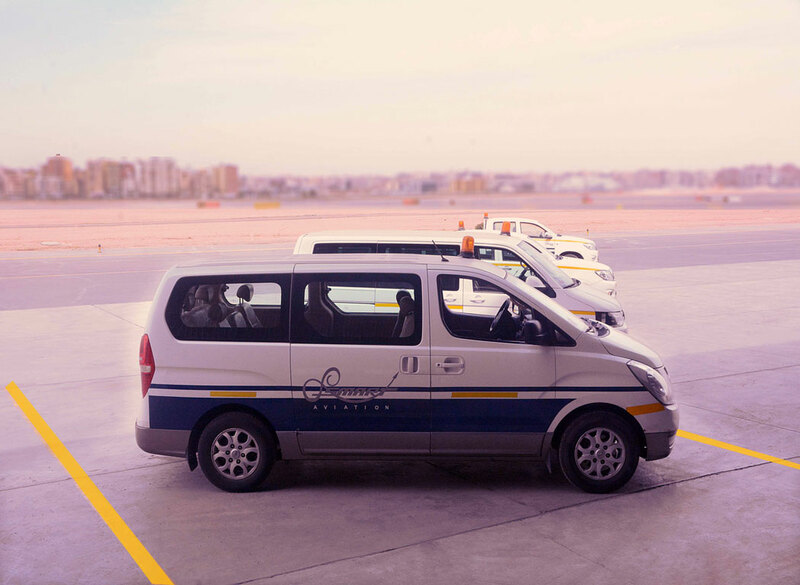 Smart Aviation strategy is to offer a highly personalized services to its customers, By the careful selection of staff, through training in promptly adapting to clients’ requests, and in-depth support for more difficult requests.